Marc Hylton who's an airline cabin manager by profession played for some years sporadically the PDC Pro Circuit. 2007 he was one of the amateur qualifiers of the UK Open final in Bolton but couldn't qualify again the next years. 2010 he decided not to work any longer in his profession and to turn full time professional on the PDC Circuit instead. Once again he failed to qualify for the UK Open but reached the final of the Australian Open Players Championship und managed to qualify over the Grand Slam Qualifier for the Grand Slam of Dart 2010. 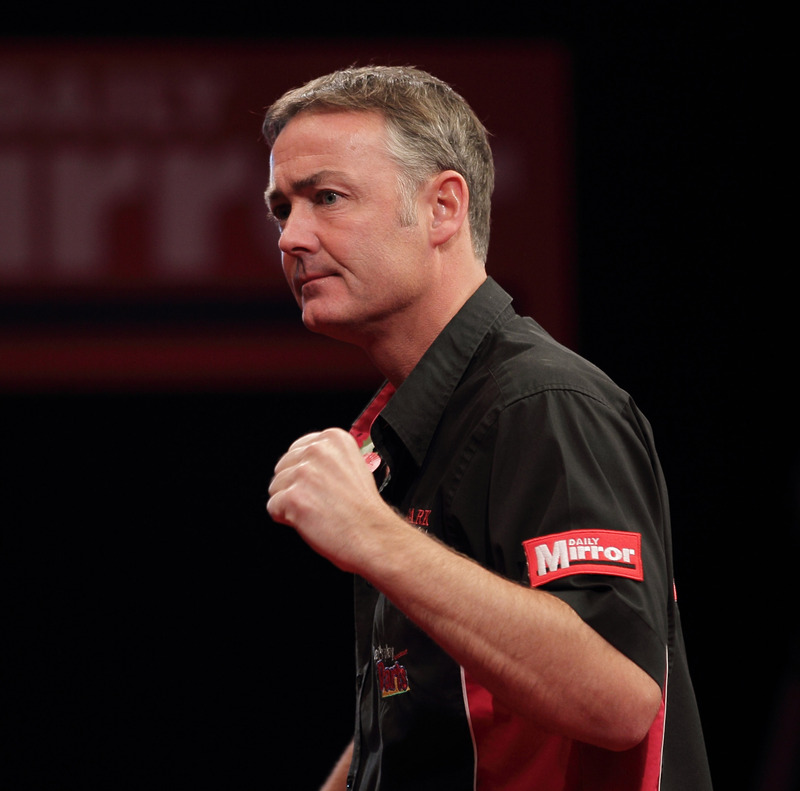 He qualified by the Players Championship Order of Merit for the PDC World Championship 2011.